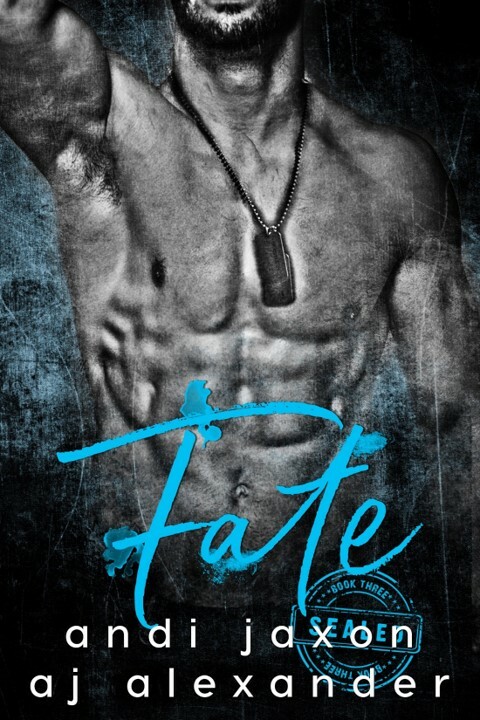 Find out more about Jimmy and Emma’s story in this excerpt from Fate by Andi Jaxon and AJ Alexander – coming September 19th! The first two books from Andi Jaxon and AJ Alexander’s SEAL’ed series are on SALE! Katie buried her husband and made peace with never finding a love that strong again.